“THE JACKDAW sat on the Cardinal’s chair! Did you read The Jackdaw of Rheims at school? We did. 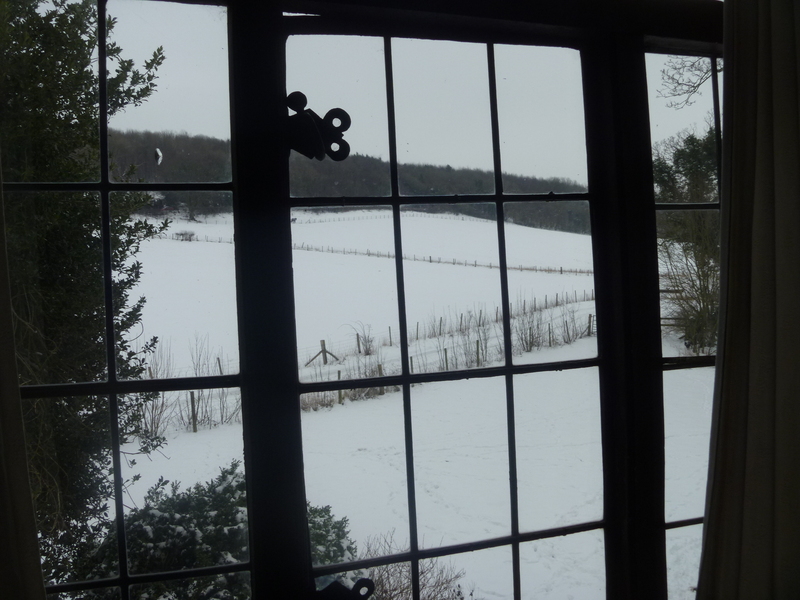 And it all came back to me last Monday when I visited my friend Sarah’s family in Kent. Sadly, Sarah died in November 2008. We’d known each other since our first days at university in 1970 and met up several times a year ever since. Sarah’s parents and other family live near Canterbury in Kent and one of my reasons for travelling down there for a birthday treat was to visit them and talk with them about Sarah and our friendship. It was the snowiest day of the winter but I was not deterred from my journey. Luckily Sarah’s brother was clearing snow at his parents’ home and kindly turned my car round in the drive. 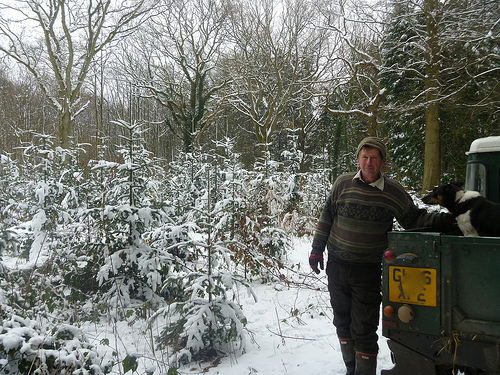 After my initial welcome Andrew took me in his steadfast farm Landrover to see the Ginko tree that had been planted in Sarah’s memory and on to the area of woodland on the farm where her ashes had been scattered. After a few moments’ quiet contemplation Andrew offered to take me to visit his own home and meet his wife Sue. 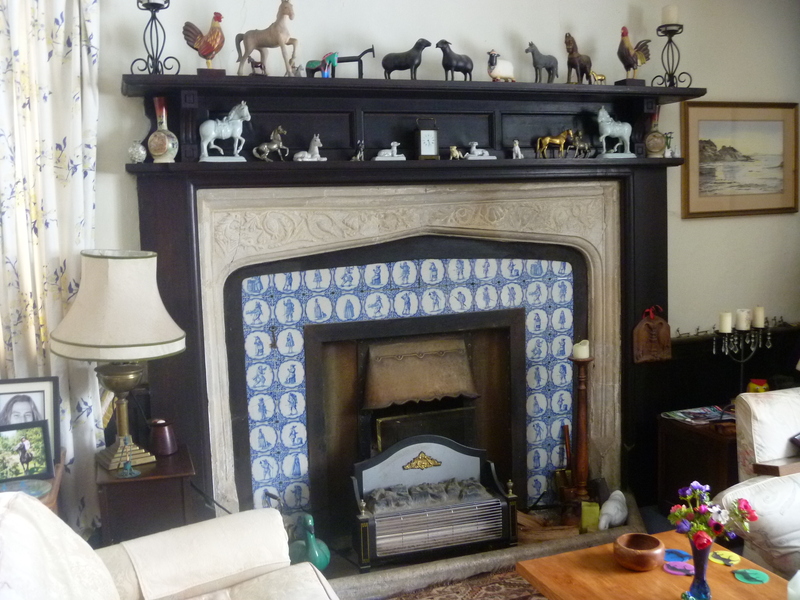 Tappington Hall near Denton is a lovely old house tucked away down a farm track a few miles from his parents’ place. Sue and Andrew offer bed and breakfast on an informal arrangement. They were expecting two Canadians that evening and hoping that they would find it warm enough. I think Canadians are probably used to snowy weather! Of great interest to me was the fact that Tappington Hall was the former home of The Reverend Richard Harris Barham (1788-1845) alias Thomas Ingoldsby of Tappington Everard in Kent. 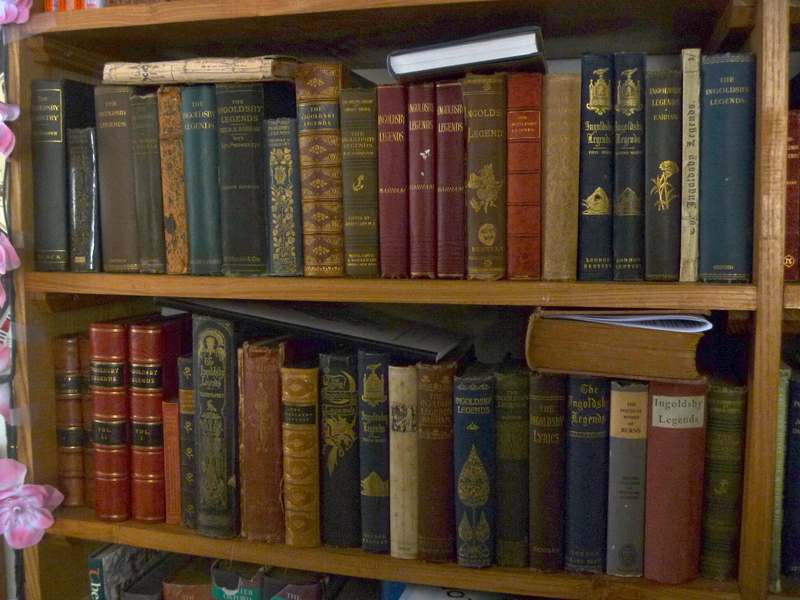 Sue and Andrew have a vast book collection which includes many versions of Barham’s Ingoldsby Legends. Unbeknown to me until I opened one of the books was that The Jackdaw of Rheims poem is one of these Legends. Barham was ordained in 1813 appointed to the parish of Westwell in Kent and later to the living of Snargate and Warehorn, on Romney Marsh. He and his wife and children later moved to London where he was appointed to a post at St Pauls although he kept his Romney Marsh living as well. Extracted from : The Oxford Dictionary of National Biography. The Legends passed through very many editions some with illustrations by such artists as Tenniel, Cruikshank, and Rackham and Sue kindly showed me several of these. Many of the editions were best sellers in their day. On the Sunday night before my visit to Barham and Tappington I stayed at a B&B between Sittingbourne and Faversham. 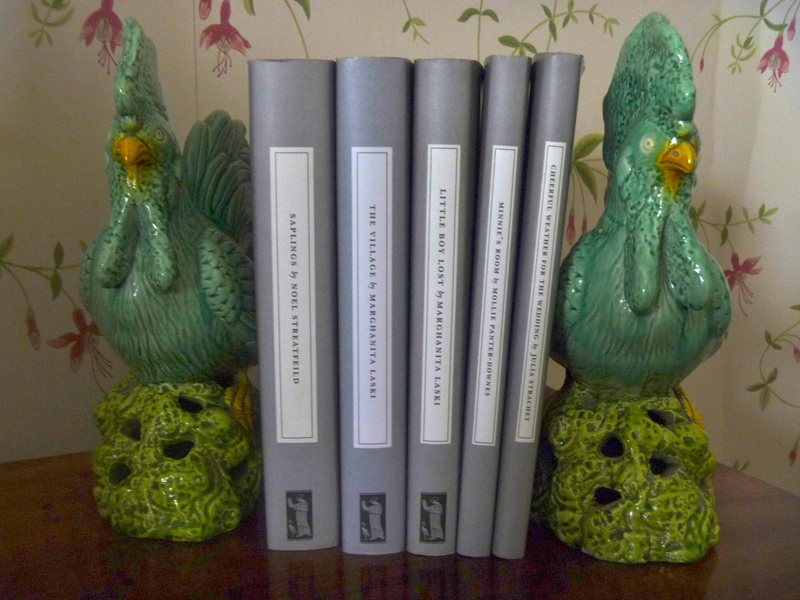 I was delighted to find a selection of Persephone Books beside my bed at Dadmans – even though I had read them all. 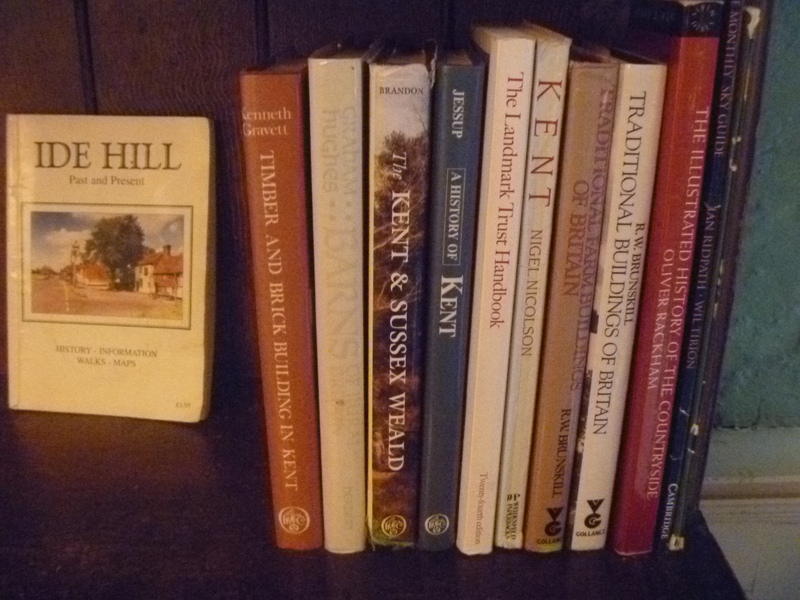 A further selection of Kentish books made up the library at Obriss Farm. There is no shortage of reading materials at Landmarks.